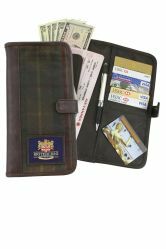 Suede kit is specially prepared to clean, preserve and protect all you suede garments, shoes, bags, sheepskins, coats and any other items that can be improved. 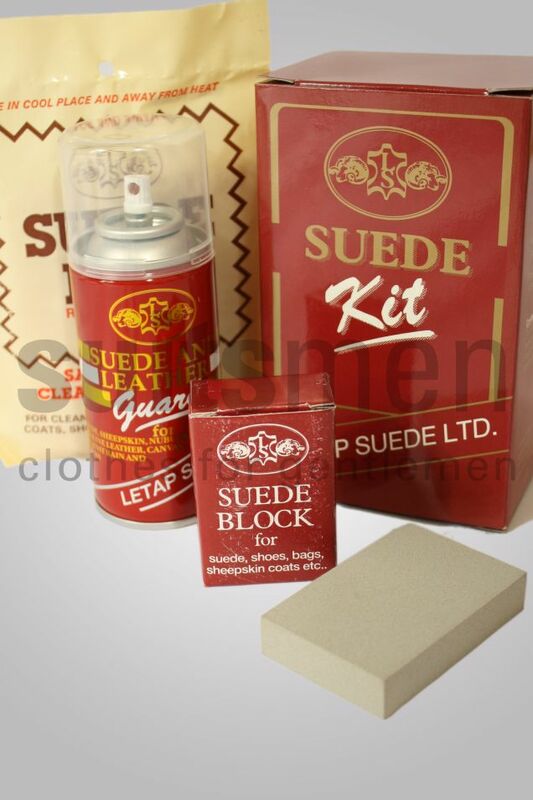 To Prolong the life of all your garments, Use suede kit regularly. Removes grease and surface stains. 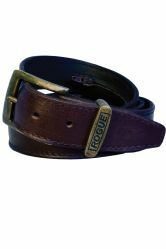 For leather garments use Woodland Leather Kit.